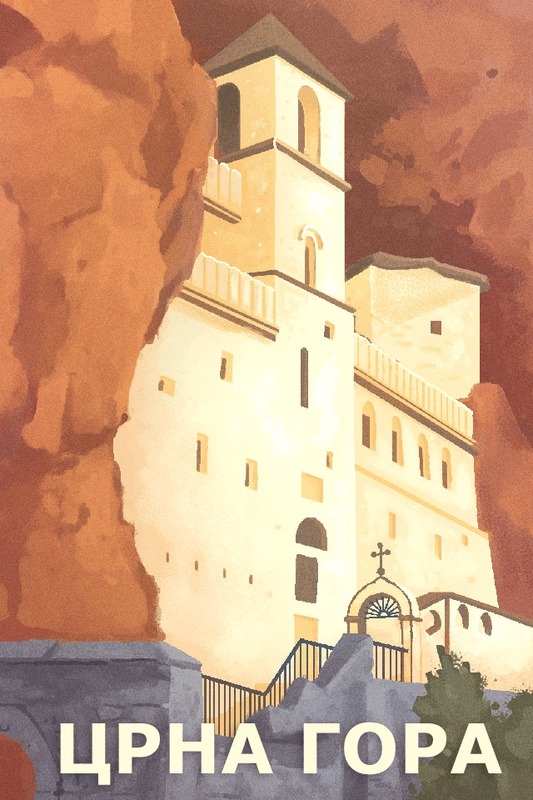 Today we release a new country/regional souvenir for Montenegro! 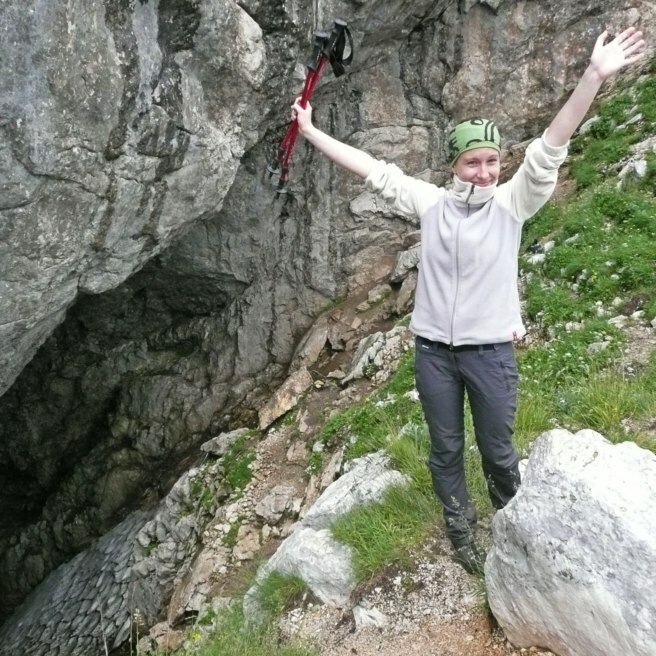 If you have found a geocache in Montenegro, you automatically receive the souvenir on your profile. Talk about cool! Montenegro is a small yet stunning country located in southeastern Europe. 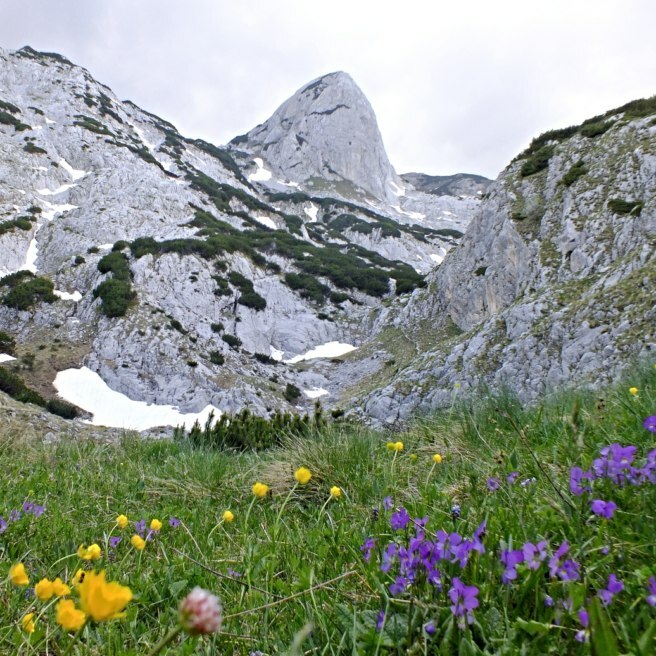 Some of Europe’s most rugged mountains, averaging over 2,100 meters (7,000 feet) in elevation, are found here. 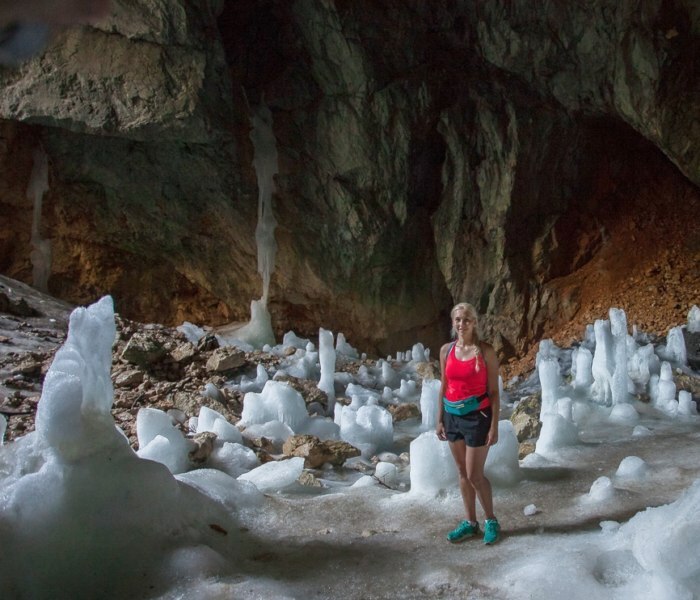 No need to get cold feet about this Geocache of the Week, Ledena pecina / Ice cave, located in the heart of the highest mountains of Durmitor National Park. It’s nice, nice, baby. 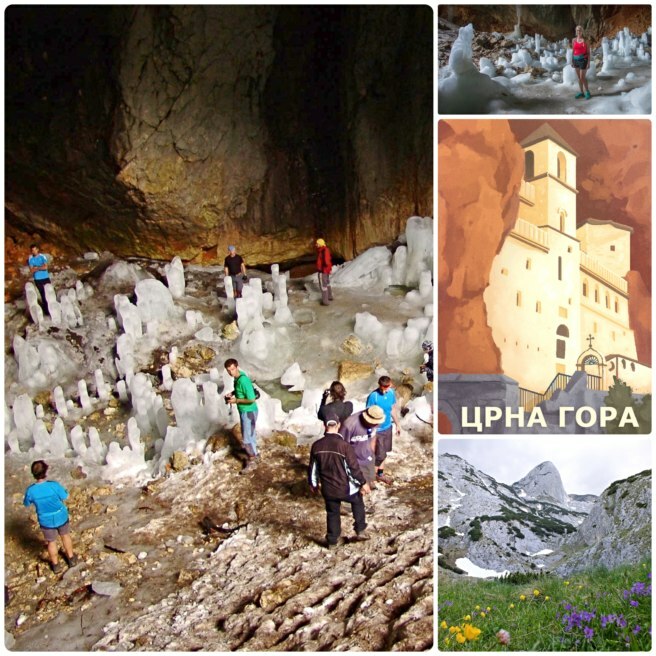 Ledena Pecina is an ice cave 2,300 m (7,500 ft) above sea level within Durmitor National Park. The park is filled with almost fifty limestone peaks taller than 2,000 m (6,600 ft) that loom over pristine glacial lakes, alpine valleys, deep canyons, and thick forests with a generous amount of flora and fauna. The impressive entry to the cave gives the illusion it could swallow you and your entire entourage whole: it’s forty m (130 ft) long and twenty m (65 ft) wide. 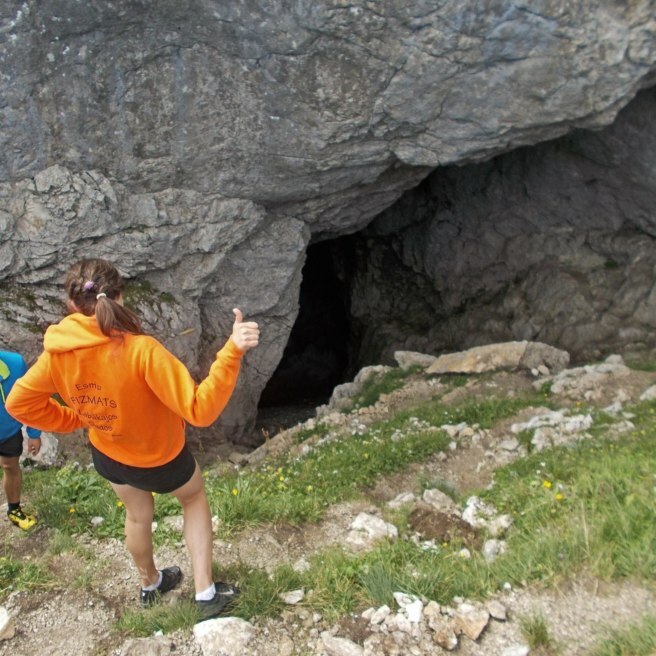 Thumbs up to the cave! 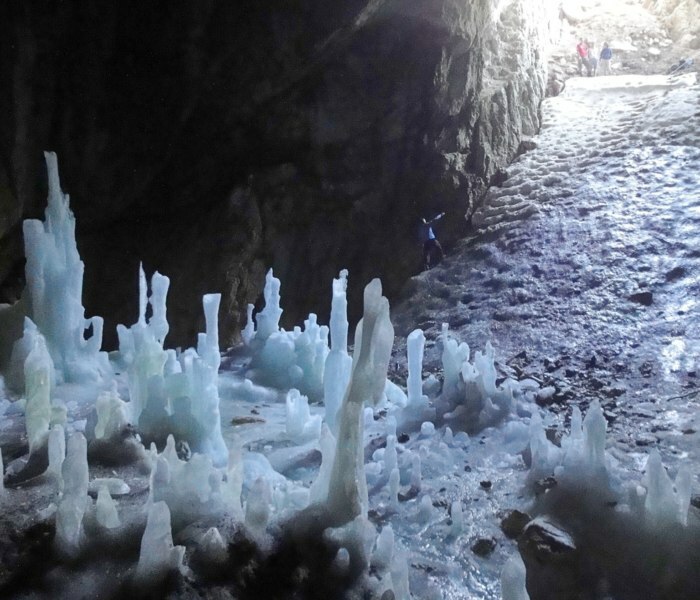 On a sunny day, you may wonder, “There’s no way there will be any ice here, even inside a cave!” Oh, how wrong you’ll be. 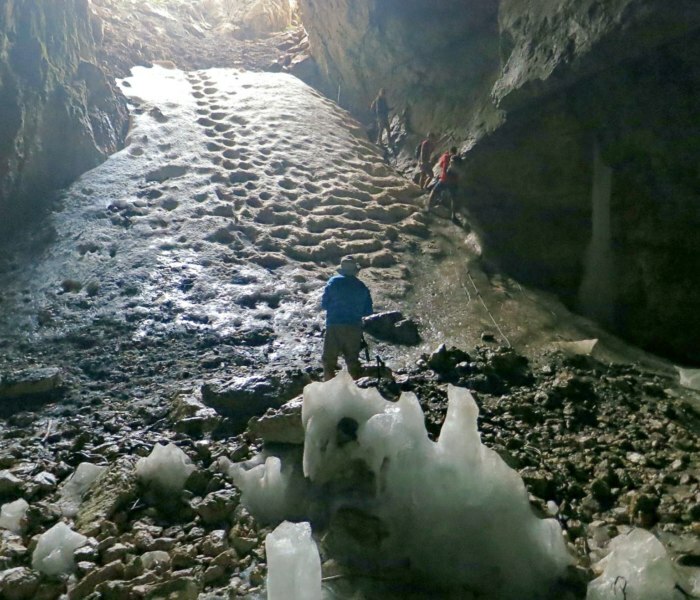 As you enter the cave, a steep and short decent upon a cascade of packed snow and ice is made easier with a cable bolted to the wall for hikers. 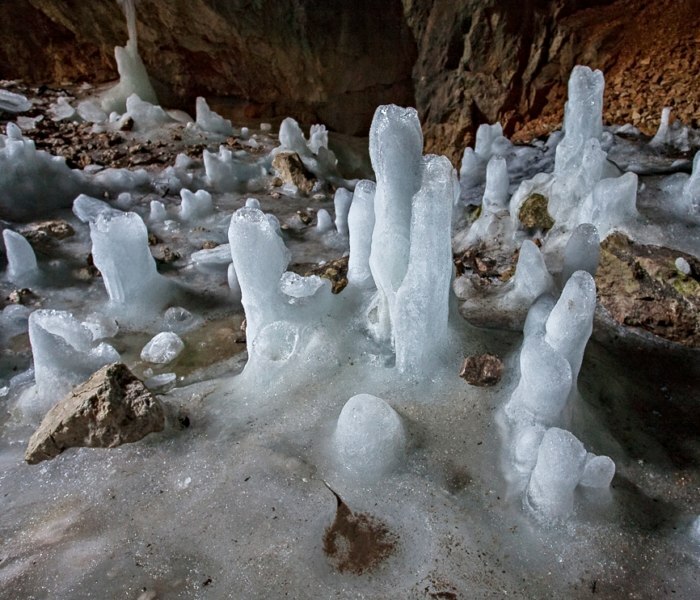 Stalagmites on the cave floor reach the height of an adult person and create an impressive view for visitors. Once inside the cave the temperature plummets, so make sure to pack an extra layer if you want to spend any amount of time in there. The reward of logging this EarthCache is well worth it! 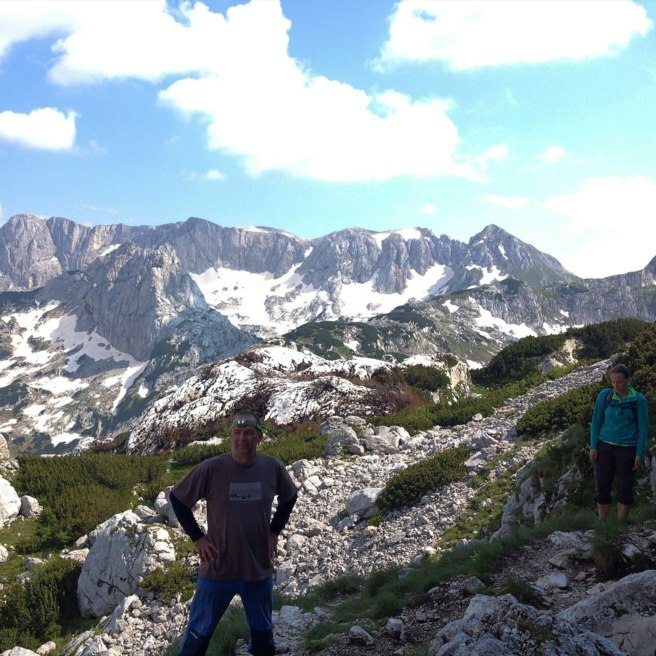 From the nearby town of Žabljak, the entire trips takes about 9 hours, so pack snacks, drinks, and bandaids for blisters accordingly. 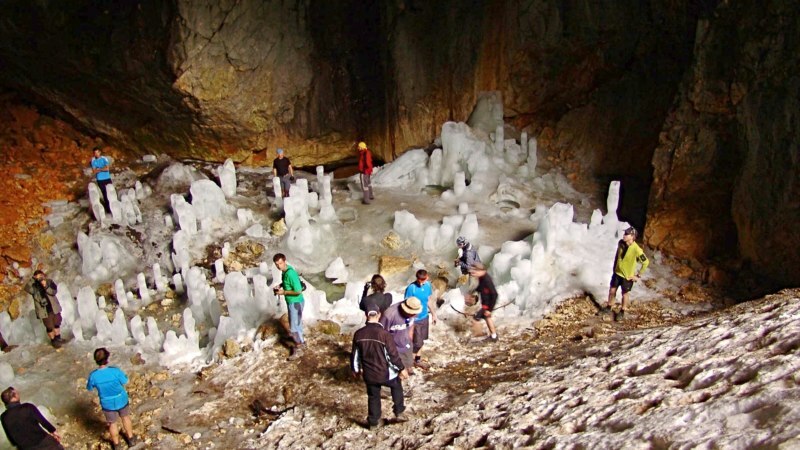 The inspirational 12.5 km (7.5 mi) hike to the ice cave is also used for camping, fishing, rafting, skiing, and backpacking. The best time to make the trek is from May through September. We know geocachers love country and regional souvenirs and we do too! This year we will announce at least one new country or regional souvenir per month, starting in January (traditionally, we’ve only released five each December). The new country and regional souvenirs will be featured alongside Geocaches of the Week in each region and shared on the third Wednesday of each month. Check out all of the Geocaching souvenirs here.